anyone here for the upcoming sale? haha this one's the best in explaining something.. Hate the helmet, but LOVE the sword and shield. 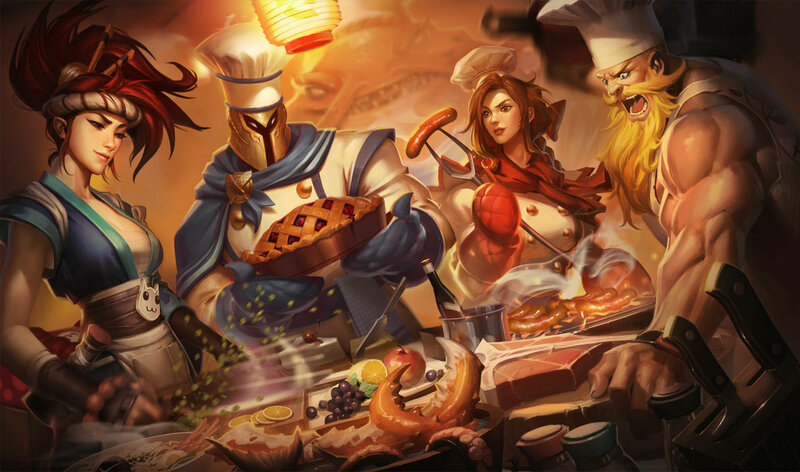 I just bought the skin because of them. you here cause its on sale!!!! 520 are usually just outdated skins. 750 is perfectly fine for simply skins like that. 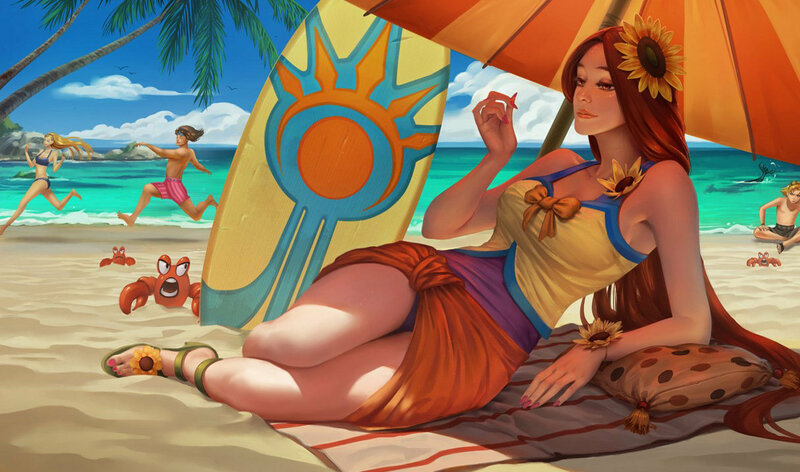 what animation is diff with this and regular leona..? 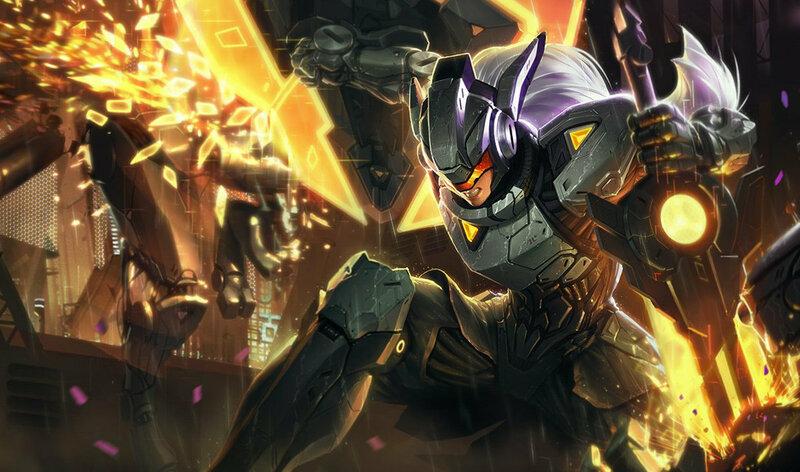 shudnt it be 520..
All of Leonas skins are awesome. This is the hardest decision of my life. 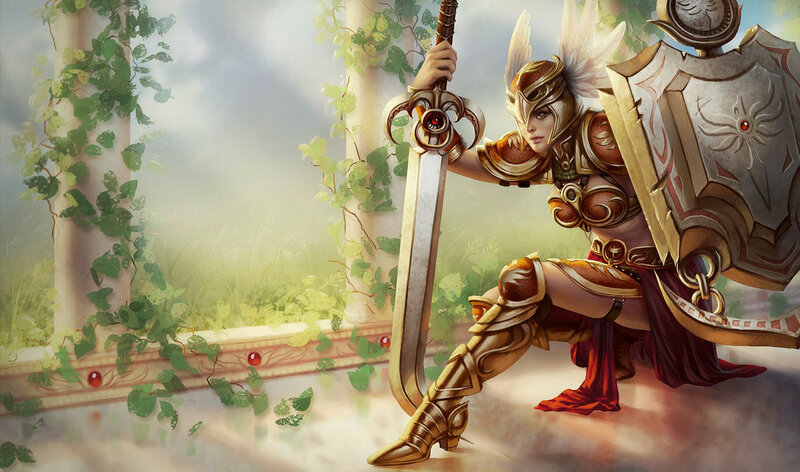 her sword in this skin is EPIC!!! 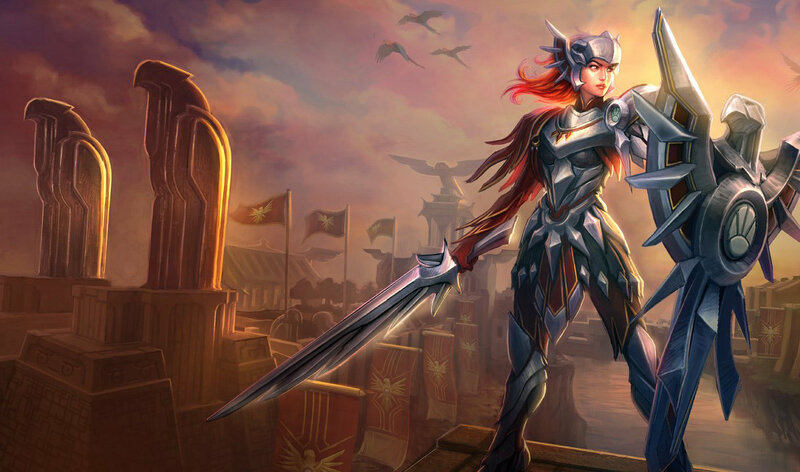 We need a new Leona Skin!!!!!! Not worth 10 dollars imo since new skins (including many released alongside champions) have the visual effects changed for the same price. Still, will buy once its reduced or on sale. this skin is cooler than i thought, don't really see this to often. 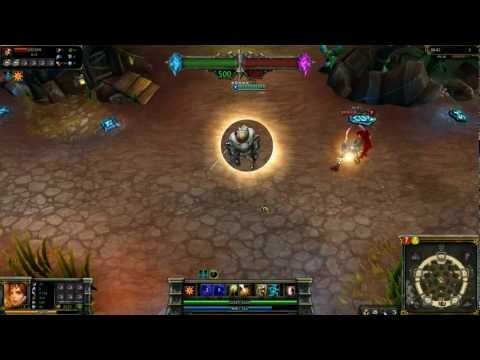 Leona doesn't have a recall animation and this was recorded back in the old format, the new format does death animations. 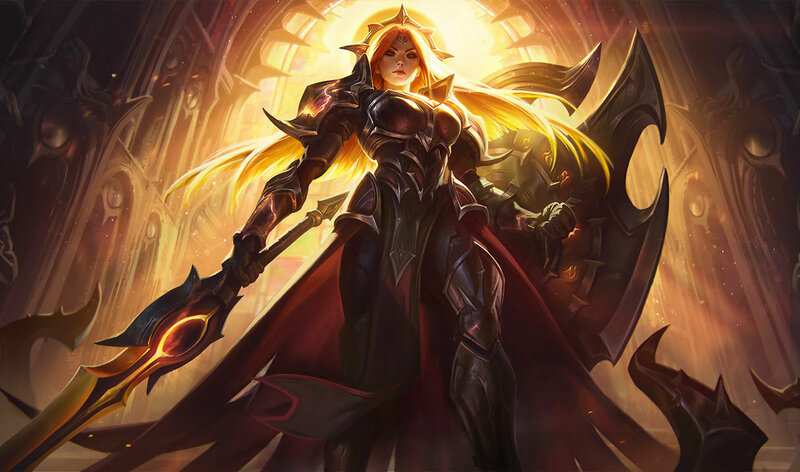 Defender Leona vs Iron Solari?? upcoming? so it has been on sale? oh and they anticipate the next rotations too? how do you know what there will be in the sale before it's out? Is there a way to know next champion rotation too? 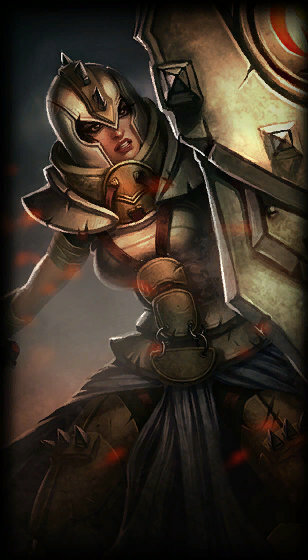 funny thing about that ,ever notice that her other original skin (valkyrie) looked good on the picture but bad in game. 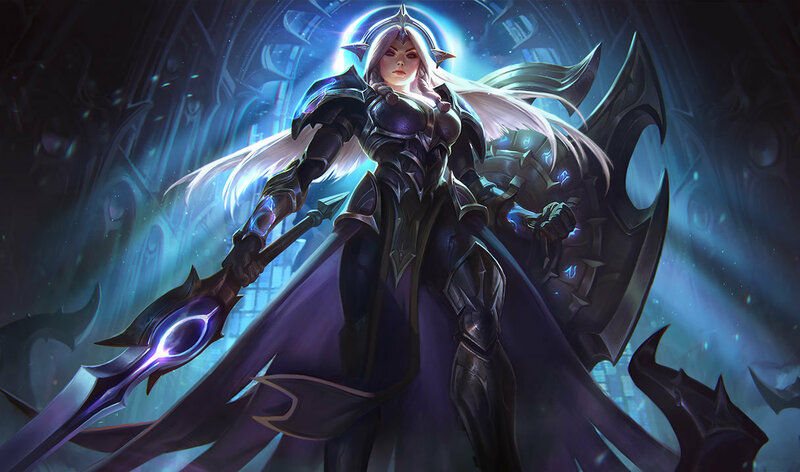 I think the splash art is good. Don't get me wrong, iron solari is fantastic and beautiful, but I just think they should have done it. Particle effects would've been amazing.